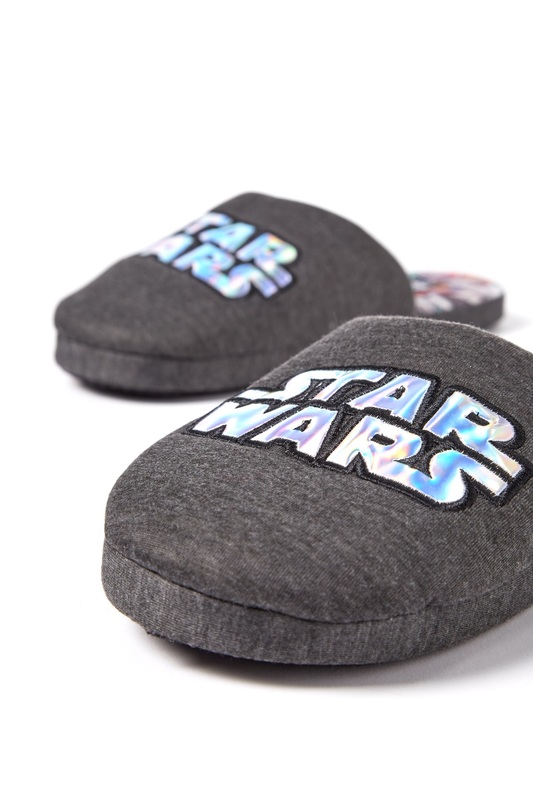 Keep your feet toasty and comfortable with our quirky Novelty Slippers! 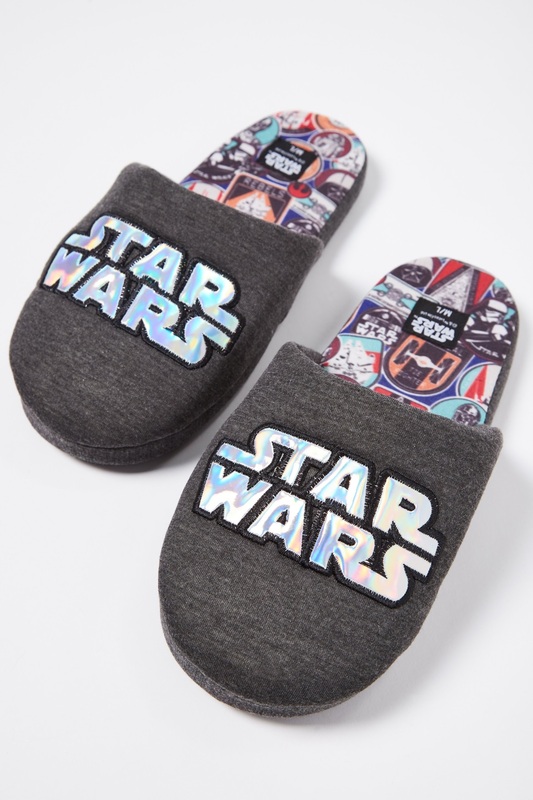 Available in a range of different shapes and designs, you’ll be excited to jump out of bed each morning and into these fun slippers! 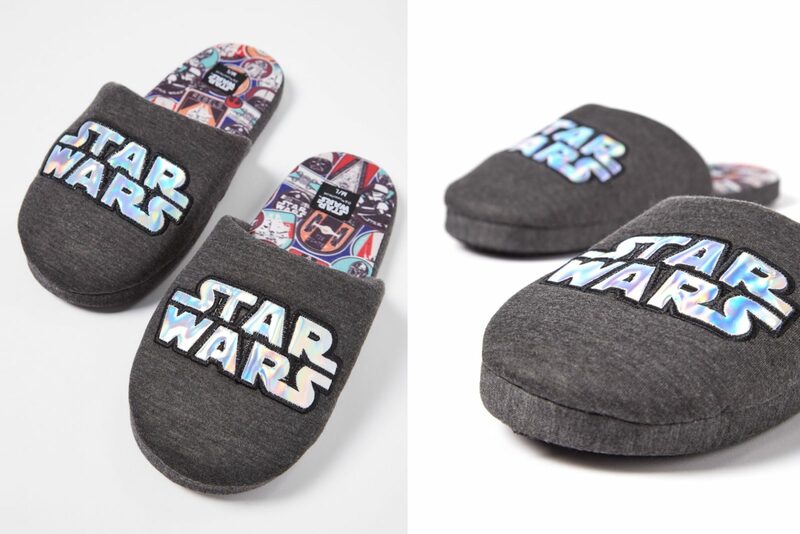 Available in two sizes (S/M and M/L), the slippers are priced at NZ$29.99 per pair – Cotton On/Typo NZ ships within NZ. 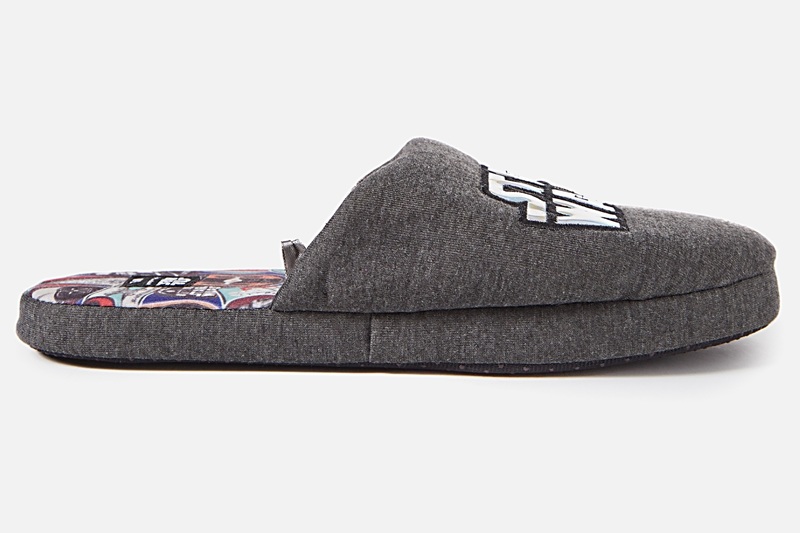 Photos sourced from and belong to Cotton On. Her Universe Clone Wars Ahsoka Tano Dress!